Believed to be the first time a robotic surgery procedure was live-streamed using satellite video, this could revolutionise surgery and operations. The operation was conducted by Mr Tas Quareshi, a General Surgeon and expert in laparoscopic surgery – procedures that reduce invasiveness using robotics – and Professor Parvaiz, a professor of robotic surgery at the Champalimaud Foundation, in Lisbon, Portugal. 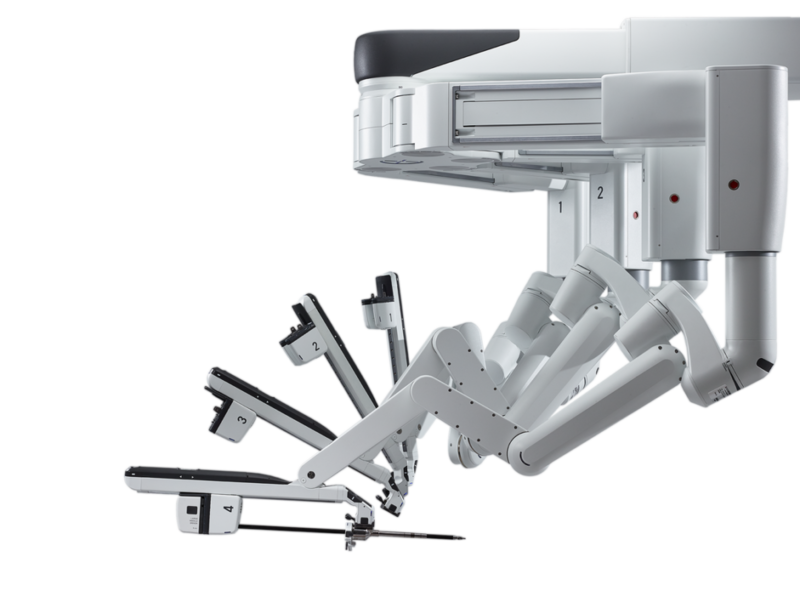 Mr Quareshi managed the operation using a console that controlled The Da Vinci Surgical System, which combines high-definition 3D images with the most sophisticated surgical tools available. It was conducted in Poole Hospital, Dorset. Professor Parvaiz was able to provide input from Spain, using the live streaming satellite connection, to provide a 360 view of the operating theatre and a ‘robots-eye-view’ inside the patient; ensuring both surgeons had access to the same data, without potential interruptions from Internet or Wi-Fi failure. Satellite also gets around potential bandwidth issues that could slow down transmission. Live streaming videos to other surgeons and medical professionals ensures second opinions and essential advice and guidance can be offered, making it possible to bring in experts who otherwise would be too far to contribute to an operation. This revolutionary technique, using robots, also means that more people can be trained to perform life-saving surgery, ensuring that less experienced surgeons can be more effectively supervised.